as Bishop for the English Catholic Church then a Province of the Old Catholic Church of the United States (now CANC USA). 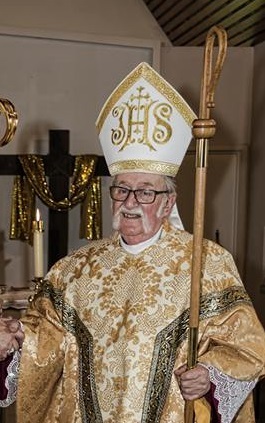 Superior General of The Province of the Ecumenical Society of Saint Augustine of Canterbury, Diocesan Bishop of Hamtun. 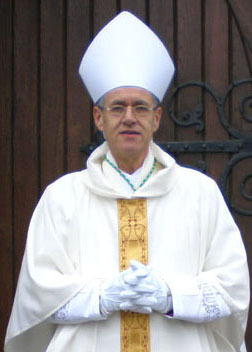 Appointed Superior General of TESSAC upon Bishop Robert's retirement on 17th February 2010. 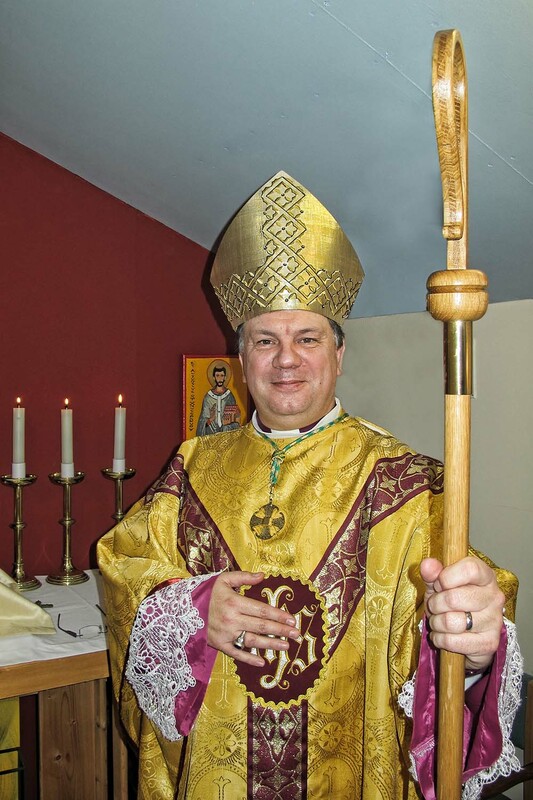 Canon Tony Wiltshire was consecrated auxillary Bishop of Clausentum on 1st May 2016 by Archbishop Martyn Douglas, in the Province of the Ecumenical Society of Staint Augustine of Canterbury.